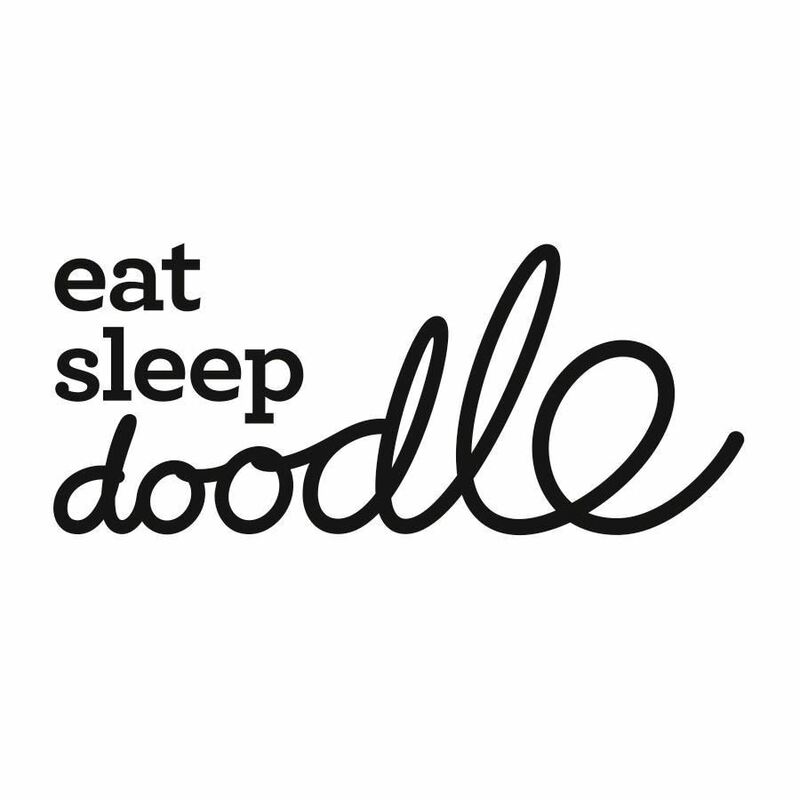 EatSleepDoodle's popular doodle duvet cover was born in 2012. Since then, EatSleepDoodle has been offering a wide range of stationery and textile products that stimulate creativity and imagination through coloring and drawing. All EatSleepDoodle products come with a set of pens with washable ink, so that the products can be personalized. EatSleepDoodle creates unique, thoughtful and educational gifts that the whole family will love. The products are also useful and practical!